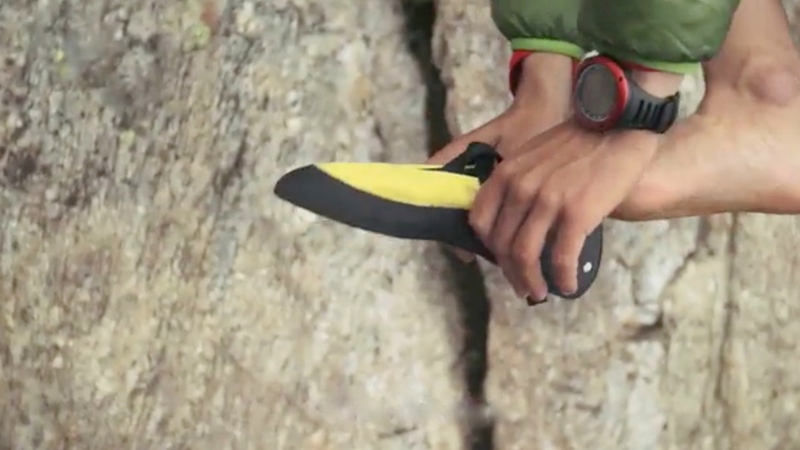 Kilian has marked a before and after for the mountain lovers. Beyond breaking schemes in the world of competition, he has come with its own identity, a way to live the mountain without labels, promoting responsibility and freedom as an indissoluble union. 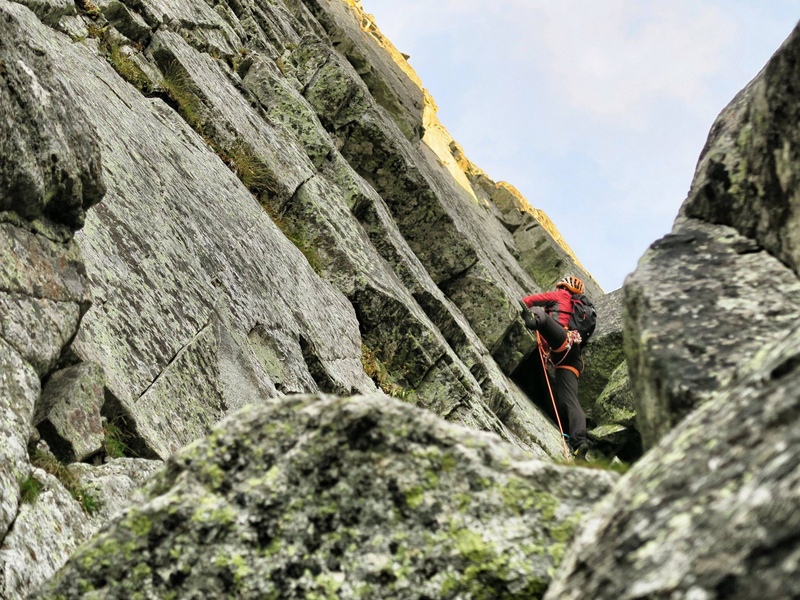 His way of living, “lightweight, constantly moving, freely,” has led to the high mountain, making it clear that the reason is the love for the mountains, enjoying it with running shoes, crampons, skis or climbing shoes. 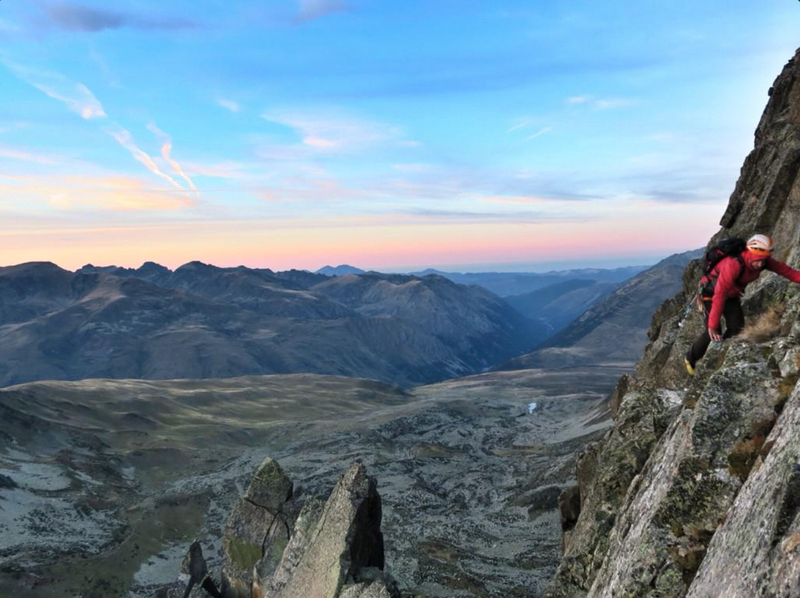 At the age of 13, and after his short life immersed in the mountains, Kilian Jornet joined Technification Center Ski Mountain (CTEMC), and from that moment began his unforgettable experience in the competition in both the Trail Running as in skiing and extreme. From 2007 to 2014, every year, Kilian was Skyrunning World Cup Champion, European Champion Skyrunning, Ultra and Vertical Kilometer. World Champion Skyrunning and Vertical Kilometer World Champion and World Cup Champion Vertical Kilometer. Twice winner Hardrock 100, four times winner Climbathon, twice winning Grand Raid Reunion four-time winner Sierre Zinal, three times winner Ultra Trail Mont Blanc, three times winner KIMA, five times winner Giir Di Mont, Zegama Aizkorri seven times winner and four-time winner Skyrace Dolomites. Mountain ski, Kilian has led the European and World Championships since 2009. From 2009 until 2012, he has won the Individual World Cup, as well as the most outstanding careers as Pierra Menta, more than three times winner, or Mezzalama. Kilian is author of books, and with Emelie Fosberg, they have created the Tromso Skyrace. 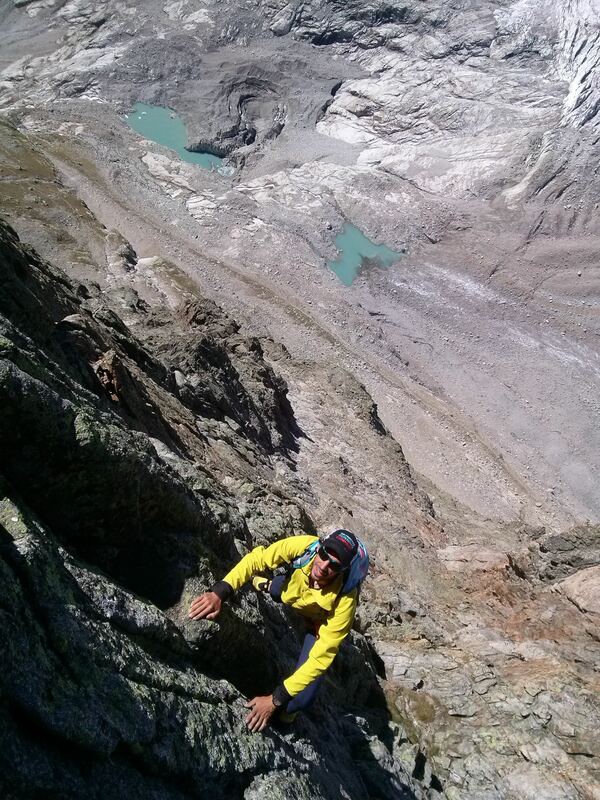 In extreme skiing in Alps, Kilian Jornet made ​​the first descent Chardonnet – Enpron Migot with Vivian Bouchez. 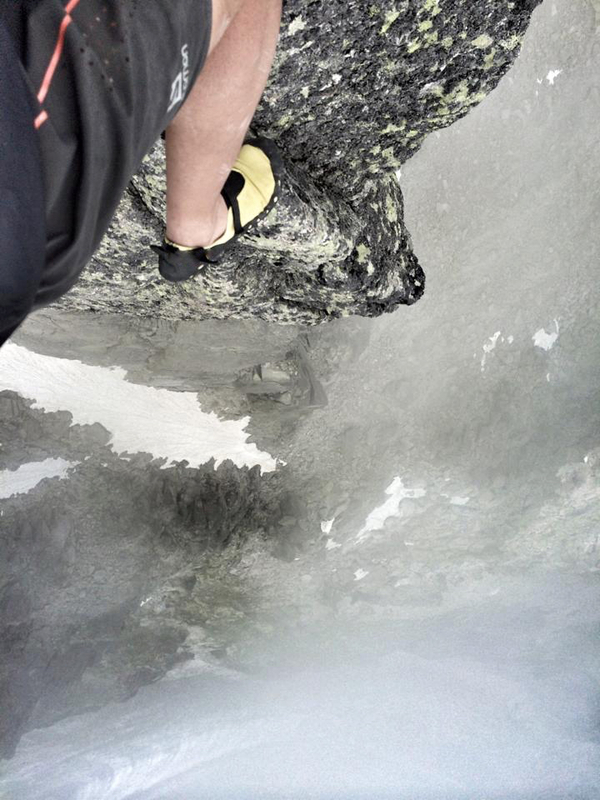 Aiguille du Midi – Mallory, Cosques , Rond , Rachon. 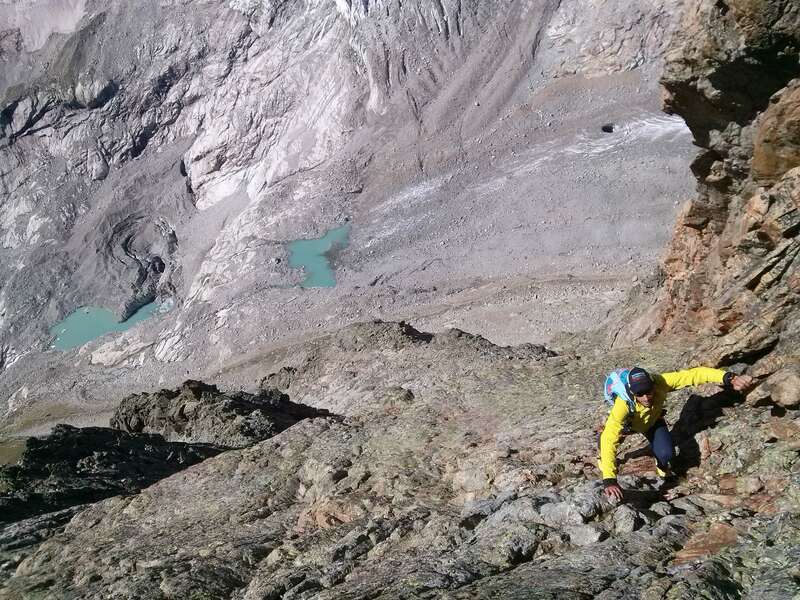 Tour Ronde – Face N, Gervasutti, earring E, Brenva. Mont Blanc du Ticul – Gervasutti , Contamine – Negri, SW Aiguille du Diable, Macho Chere. Mont Maudit – Arete Kuffner, Face NW- Blanche Peuterey – Col N. Bionnasay – Face N, Couloir W. Dome du Gouter face – Epron SE, Couloir N. Shishapangma – S face from 7500 and Naya Kanga N in Himalaya or Denali – West Rib , Orient Express, Rescue Gully in Alaska among so many other important routes. 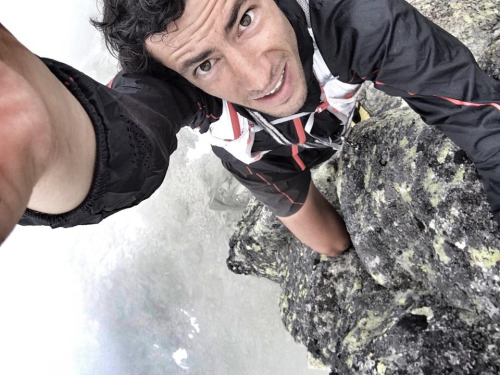 In 2012 , Kilian Jornet started his new project, ” Summits of my life”. 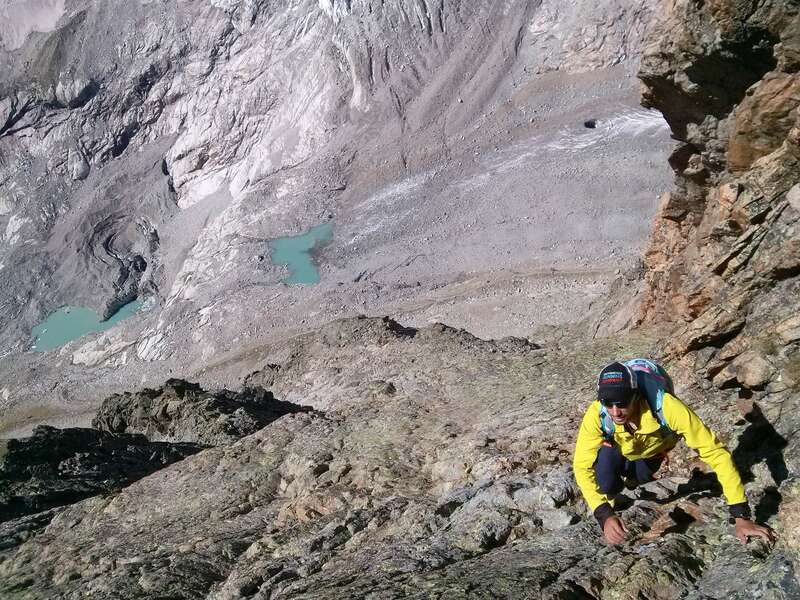 A personal adventure for him, more focused on the world of mountaineering according to their own values ​​and his own way of living the mountains. 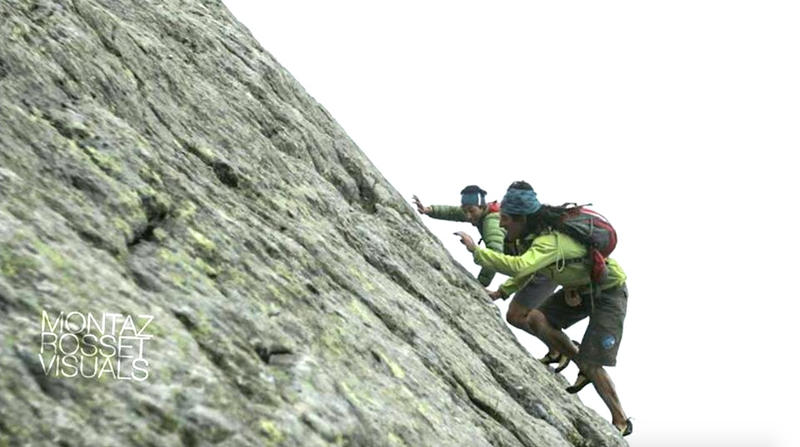 “A Fine Line” and ” Déjame Vivir ” are his two films, where we can enjoy the beauty of his projects like Mont Blanc Cross in the same year, in 2013 Mont Blanc, Matterhorn in 2013, McKinley in 2014 , and Aconcagua in the same year they are already the most challenges already achieved.